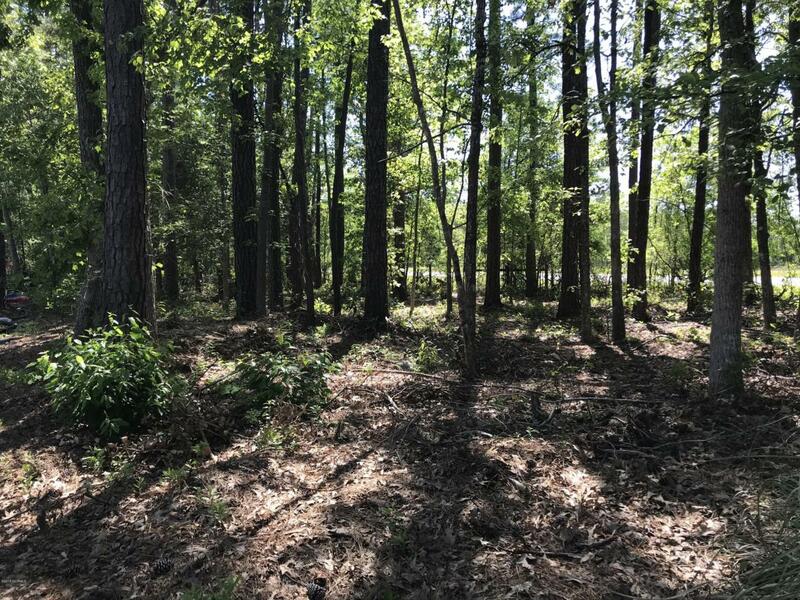 Partially cleared lot nestled at the end of a cul-de-sac located in Carolina Shores. Low POA dues but enjoy amenities of a pool, tennis and a relaxing day at the golf course. Perfect location to build your dream home! Water and sewer available. Just minutes from the gorgeous white sands of Sunset Beach, fantastic shopping and fine dining! Listing provided courtesy of The Pat Linnell Team of Coldwell Banker Sea Coast Advantage.